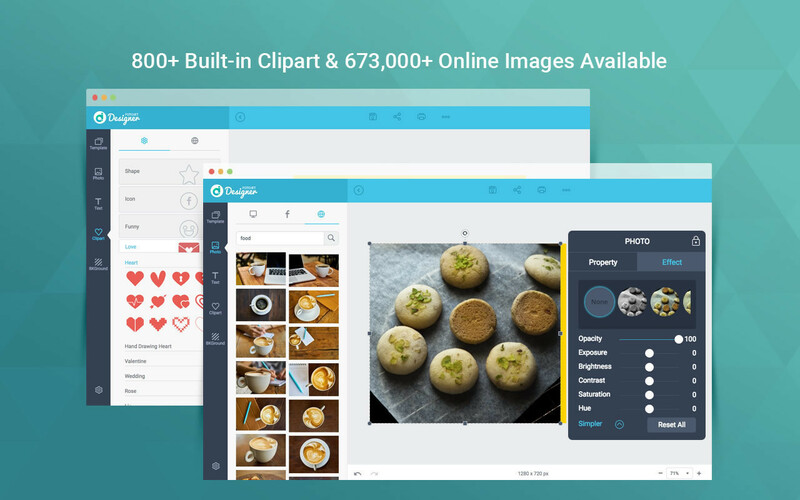 Is there a better alternative to FotoJet Designer? 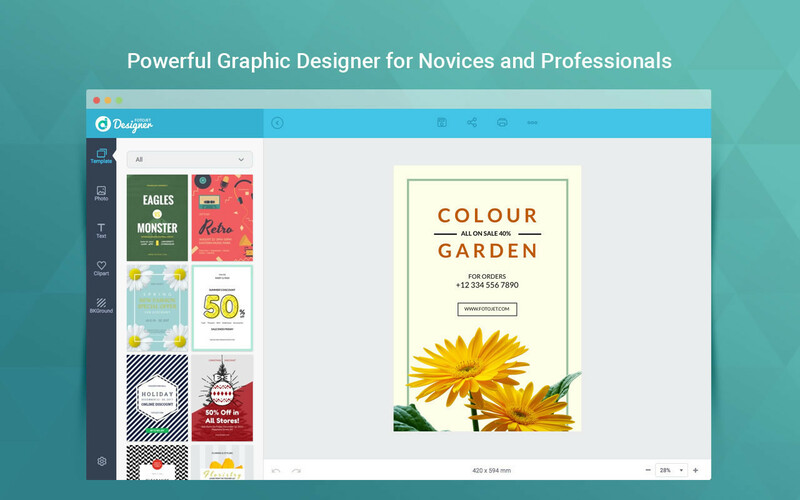 Is FotoJet Designer really the best app in Designs and Graphics category? Will FotoJet Designer work good on macOS 10.13.4? 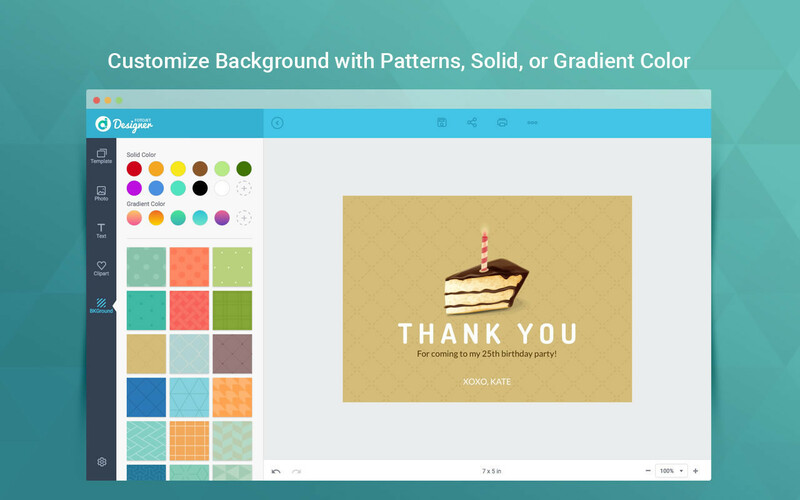 FotoJet Designer makes graphic design easier than ever. 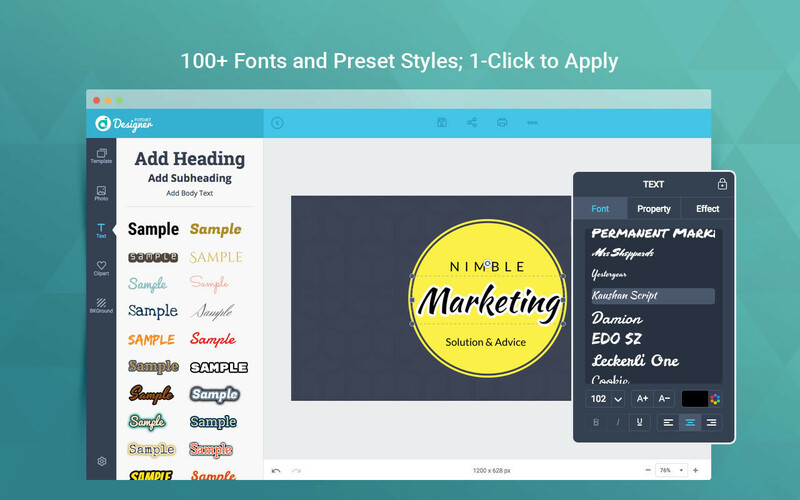 It gives you the ability to design like a pro, with more than 900 templates, thousands of resources, and powerful editing tools. 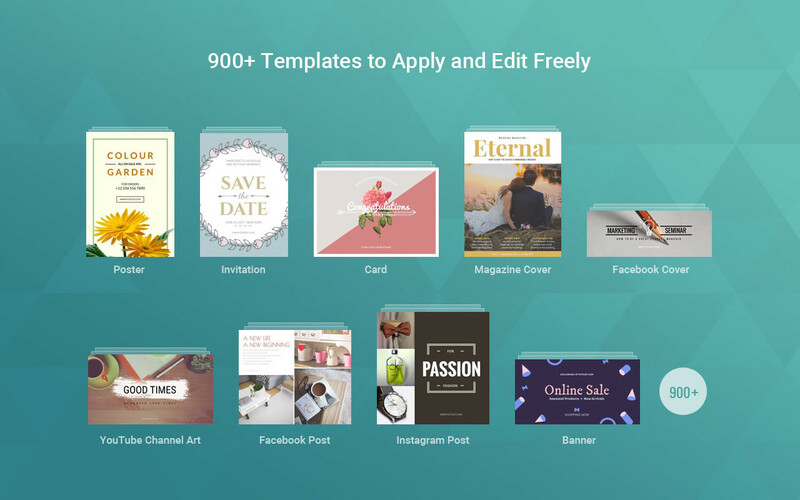 With no professional skill, anyone can create unique designs, such as social-media graphics, cards, invitations, posters, flyers, and banners in a matter of seconds. FotoJet Designer needs a rating. Be the first to rate this app and get the discussion started!